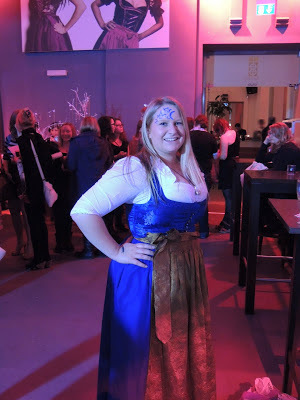 PC's Blog: Munich HoN Party! Awesome! It seems soo cool! ;) hope you and all the German fans enjoyed it! i love u P.C Cast and Kristin Cast! did the fans paint their tattoos on themselves or did u have an artist there? looks amazing! I don't know if you remember me but I went to the book signing in Broken Arrow last Oktober. I was an exchange student from Germany and told you to try Schnitzel in Germany. ;) Did you?